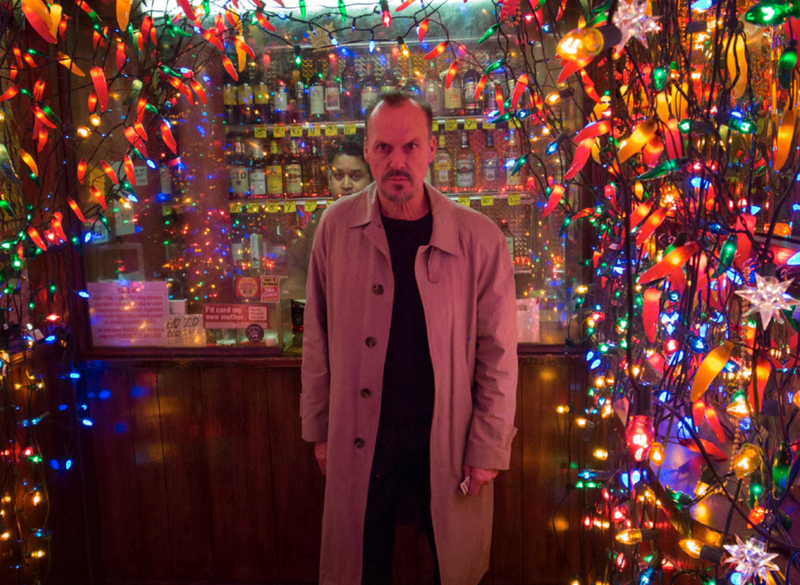 Birdman is the best film I’ve seen all year (besides Under the Skin). 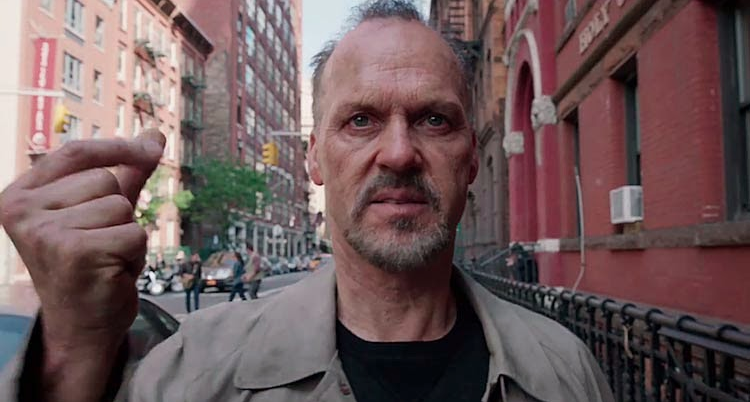 Birdman is meant to be experienced on the big screen, so do not miss it. Michael Keaton and Edward Norton give masterful performances, and the supporting cast was pitch perfect with the slight exception of Emma Stone, who was just a hair distracting. Remeniscent of Black Swan, Birdman delivers a new and thrilling flavor of magical realism, and is densely packed with subtleties and easter eggs. 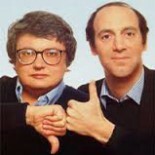 The camera work was a powerhouse performance all on its own, and not a single shot (or a single moving shot) is wasted. The percussion and syncopation of the camera work with the action and the score was truly astounding. You might think this constant camera movement would get old or distracting, but it simply rose in a crescendo with the story and fortified the composition and viewing experience at every turn. This is Alejandro Gonzalez Innaritu’s masterwork. A note on Innaritu: I have enjoyed all of his feature length films with the exception of Babel, and I have yet to watch Biutiful. Amores Perros was my favorite of his films until now, and I think with this film he has ripened as an artist and his career as a master film maker has begun. Birdman is Innaritu’s There Will Be Blood, or Black Swan, and I can’t wait to see what the future of cinema holds now, starting with The Revenant in 2015. This entry was posted on November 15, 2014 by reeper4409 in 2014 Movies and tagged Alejandro Gonzalez Innaritu, Amores Perros, Babel, Birdman, Birdman: or (The Unexpected Virtue of Ignorance), Biutiful, Black Swan, Darren Aronofsky, Edward Norton, Emma Stone, Innaritu, Michael Keaton, Naomi Watts, P.T. Anderson, Raymond Carver, Riggan Thomas, The Revenant, There Will Be Blood, Zach Galifianakis.